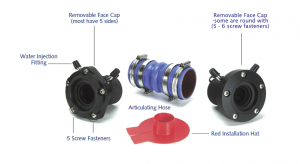 The mounting of a spare seal carrier kit on the shaft will facilitate the ability to replace a lip seal whilst the vessel is still afloat, please see instruction in downloads regarding replacing lip seals. 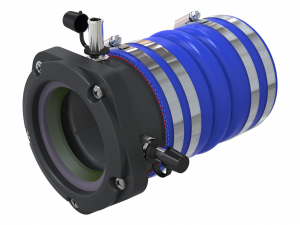 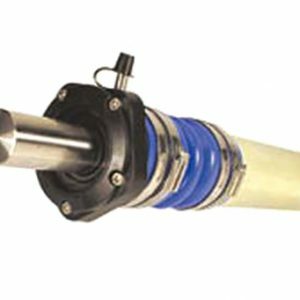 Spare seal carrier kits up to shaft diameter 1.75″ contain one lip seal and one protective case. 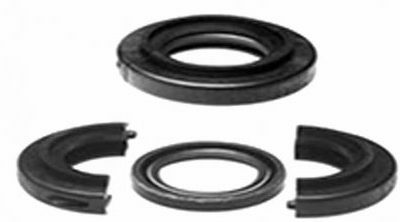 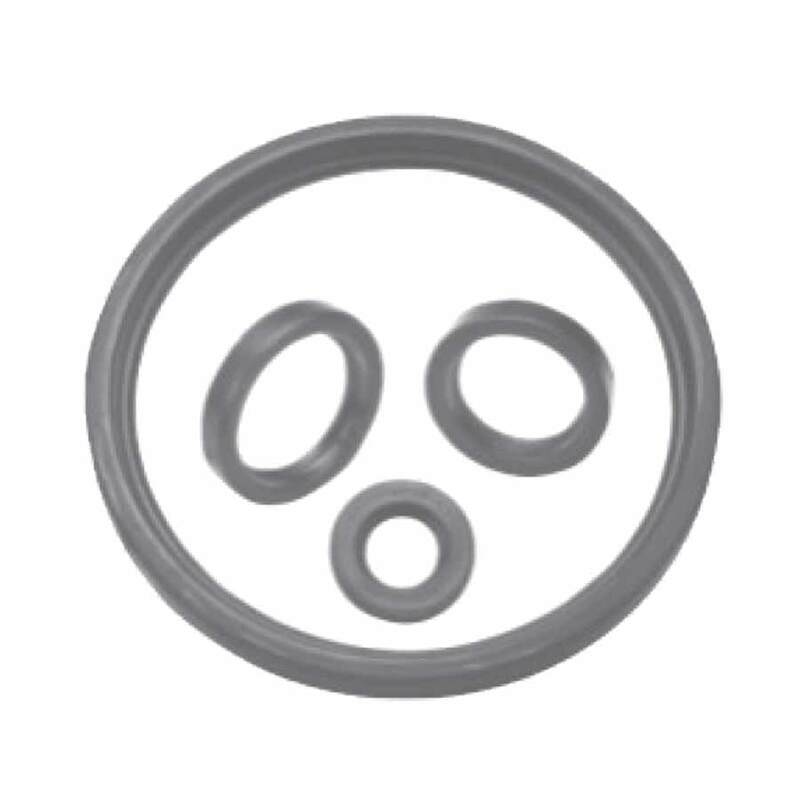 Spare seal carrier kits for 2″ – 3″ Diameter shaft contain two lip seals and two protective cases. 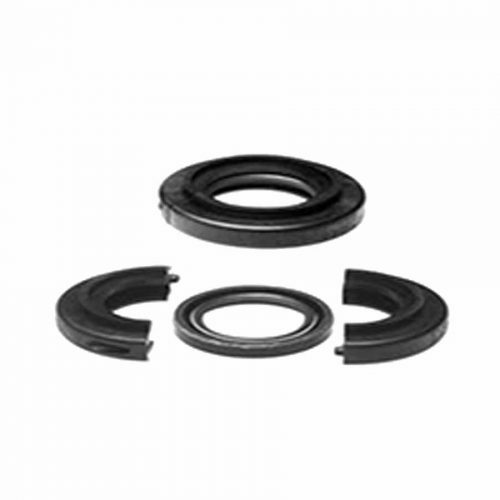 Spare seal carrier kits for 4″ and above contain two lip seals and one protective case.